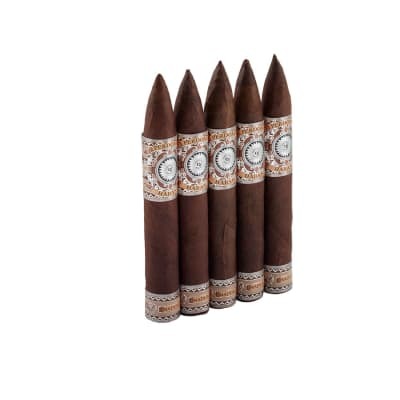 The farms in Esteli where the tobacco for these particular Perdomo Fresco sticks are produced include some of the industries most desirable soil. 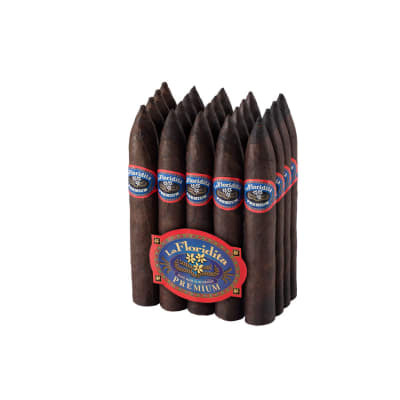 This particular fine smoke is built in both a Connecticut shaded and also a Nicaraguan Maduro wrapper, for ones smoking enjoyment. Best overall value I ve found so far. Every stick burns excellent, and I love the taste. The first time I purchased this cigar was to increase the total on my order to qualify for a promotion. I was more than pleasantly surprised by the flavor and quality of this cigar. The burn was even and slow which started out with a bit of sweetness. This is now my go to smoke.